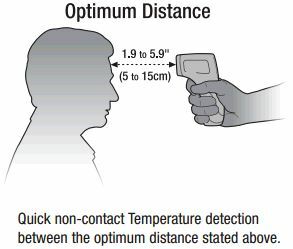 This thermometer is intended for scanning individuals or monitoring an individual for potential elevated temperatures. 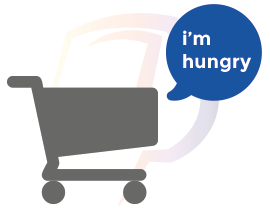 It is not a substitute for a clinical thermometer. 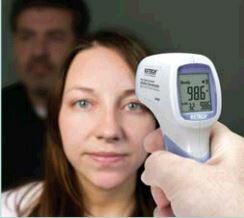 Always use a clinical thermometer when high accuracy body temperature measurements are required. 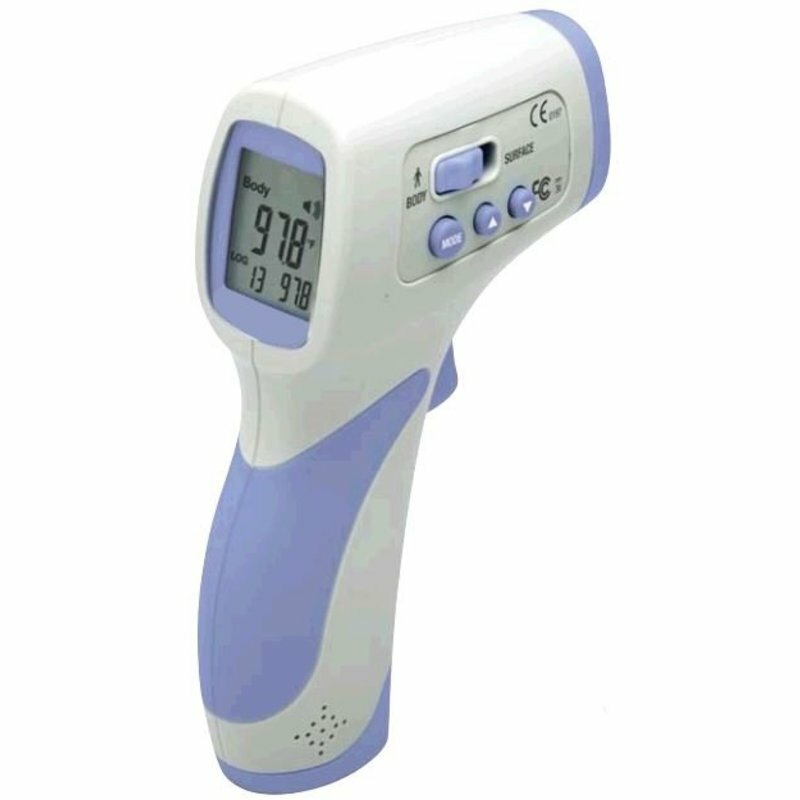 IR Thermometers that detect elevated body temperature will vary with various factors and should not be relied upon as the sole determinant of a person’s body temperature. Use of additional medical devices and/or healthcare professionals will be needed to properly diagnose the condition of persons in any health screening assessment to identify elevated body temperature for any person.